They are serious – but don’t call them Surly. What does it all mean? It means you want a Surly? 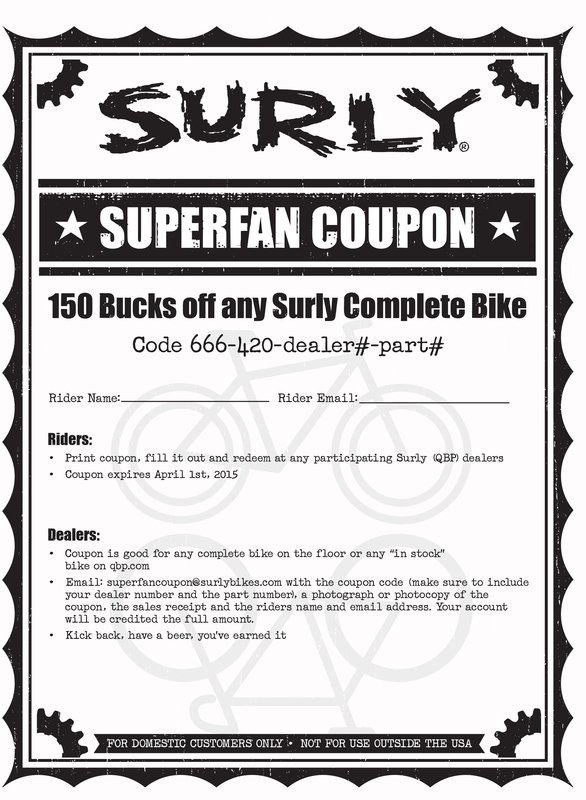 You get a Surly for $150 off. Just has to be in stock, either here or there. 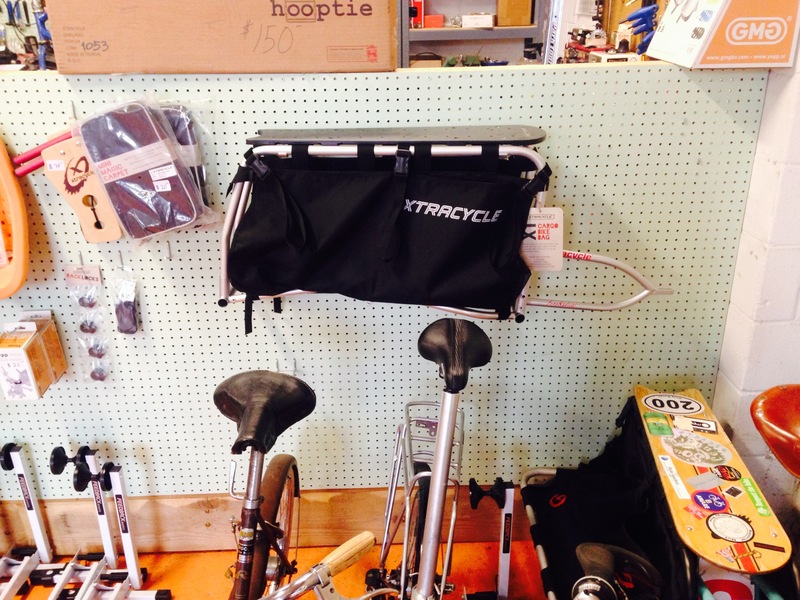 We have an LHT and a Disc Trucker on the floor plus a Pugsley that is already on sale and yep, you can apply this on top. It just takes us 1 day to get a bike in the shop if we have to order it so what are you waiting for?! The price is right, the time is now through April 1st, and the proud new owner is you!